Product code: 208 Categories: Sold Items, Sold Jewellery. 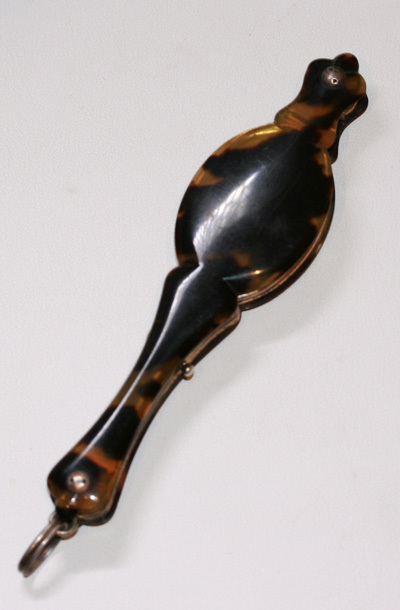 A lovely Victorian lorgnette, made in tortoiseshell, from the 1890's. With a lovely handle that lets the glass fold over, then slide into the centre, this is really so wonderful. In great condition, we have had previous customers purchase other ones, and put in their own prescription lenses, making them not only a wonderful talking piece, but practical as well.